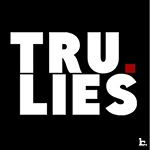 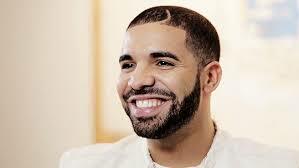 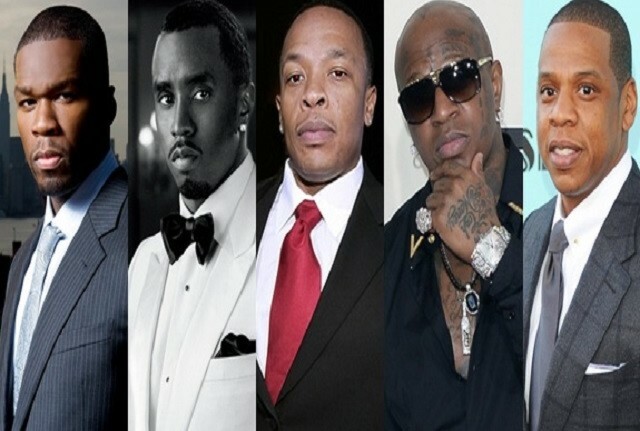 iGRIND4REAL: #CelebNews Diddy, Dr. Dre, Jay Z, Birdman and Drake Top The Forbes Wealthiest Rappers List! 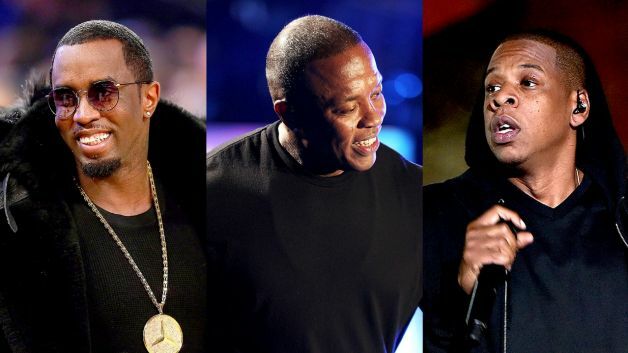 #CelebNews Diddy, Dr. Dre, Jay Z, Birdman and Drake Top The Forbes Wealthiest Rappers List! HipHopWired gives us the scoop: Forbes has released another “walking lick” list. 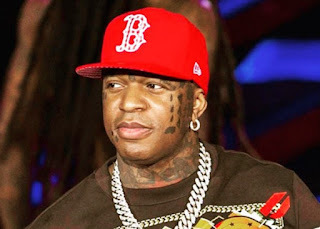 The money magazine has released a list of the five wealthiest Hip-Hop artists and the usual suspects are in it.